Protect the health and safety of your employees, business and others with our specialist safety training courses & consultancy services. 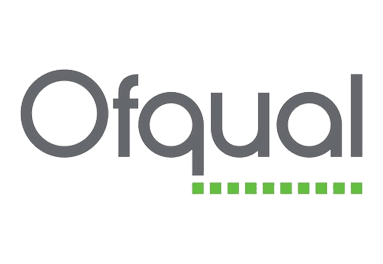 We are passionate about educating people across the Midlands and nationwide to help improve their knowledge and skills in health and safety. 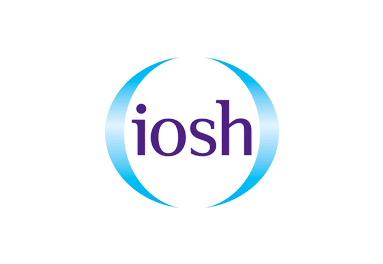 All of our services aim to focus on reducing risks, accidents and to make workplaces a safer environment for everyone. We will always provide industry specialists to provide you with the highest quality, experienced-based services. Our staff are drawn from industries such as the Fire Service, NHS, Ambulance Service and Military. We understand a fire emergency situation can be a stressful and nerve-racking time, which is why it is important to educate your staff with the right knowledge and training to help them to prevent this happening, but if it should, know how to deal with the event. 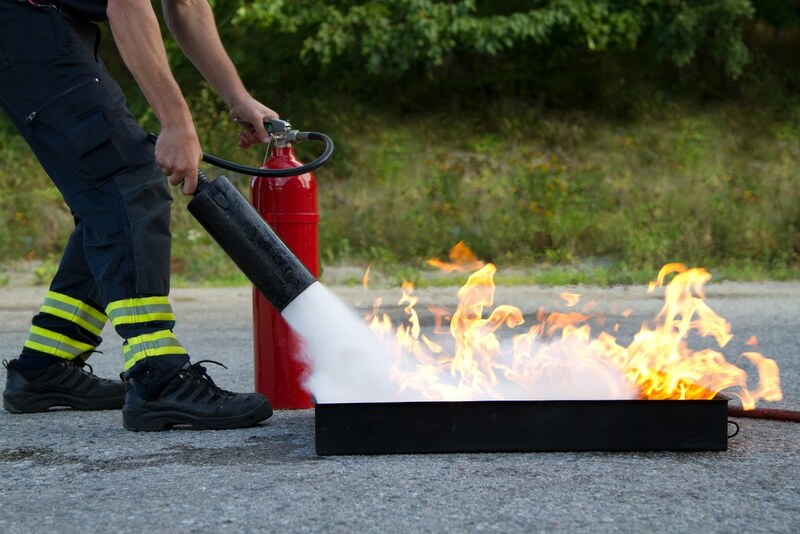 Our courses can include live fire extinguisher training. 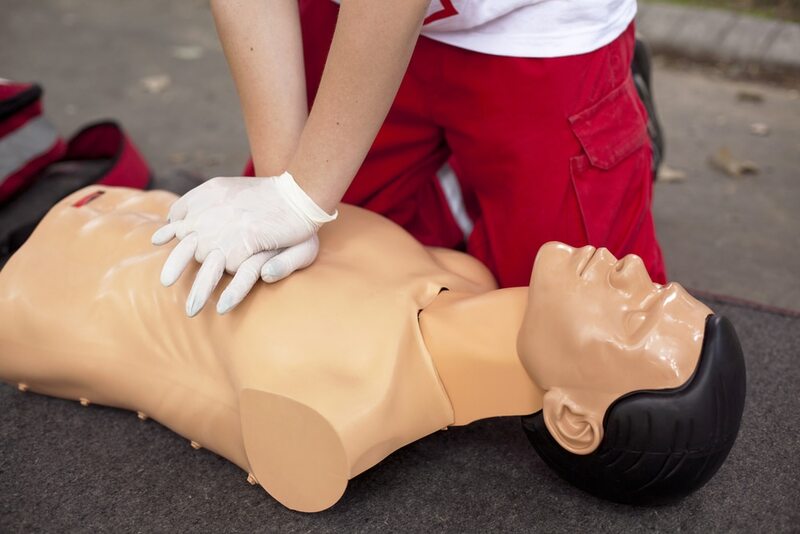 We offer transferable First Aid Skills which can be applied in the home, workplace or in public locations. All our staff will come from Uniformed services such as the NHS, Ambulance, Fire & Military, We believe that our experience based training is the best around. 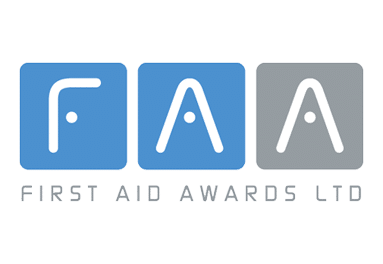 Our courses are designed to train your employees at various levels depending on your company size & First Aid Needs Assessment. Put in place a quality fire safety policy with the help of our Fire Risk Assessment. 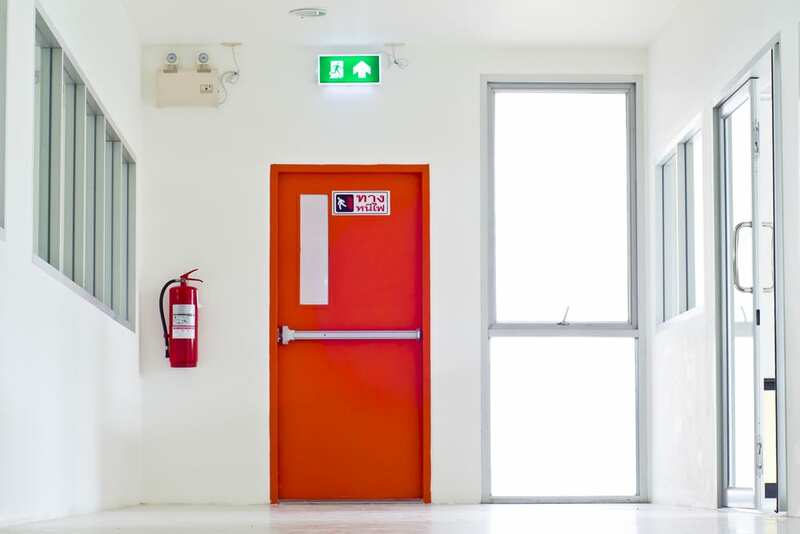 A fire risk Assessment is an important part of the fire safety procedure to make sure your building and its people are safe, and to ensure your workplace complies with Fire Safety Order and other fire-related regulations. 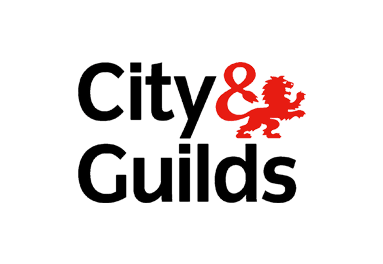 Our experienced Assessors come with years of Fire Service knowledge and are backed up with industry leading qualifications and third party accreditation. Our quality manual handling courses are designed to help your employees obtain a comprehensive understanding of manual handling and to help reduce the risks and accidents derived from lifting, lowering and much more. I would be happy to use Scott and his team at 1st Choice Safety Training again and would happily recommend them to others.